I have written a lot about Dr. Rogers in the past couple of months, but she deserves all the write up — her products are THAT amazing. So I am sorry to spam with you more information about her, but her new face wash is fabulous and everyone needs to know about it. 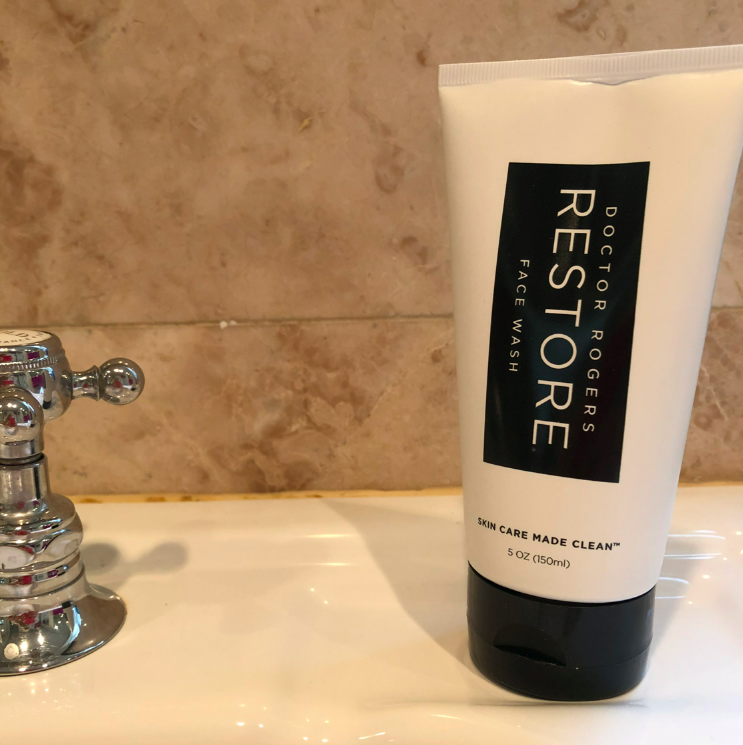 Like her RESTORE healing balm, all the ingredients in the face wash are natural yet effective. Although in theory, you are not supposed to judge a book by its cover, I do with products. And I love this packaging. Clean and simple. Just like the product itself!